We are just a few days away from our first race for the 2018 season! The NOR and SI are also available for download here: http://twentyhundredclub.org/race-page/. 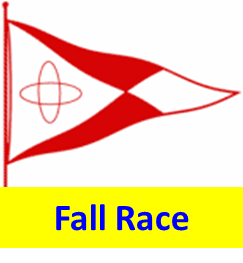 We have 40 boats currently registered for the Around Aquidneck Island race this Saturday. Please take a moment to review the preliminary scratch sheet. The scratch sheet will be finalized late Friday. 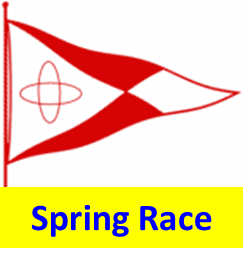 Are you in the correct class, or do you want to shift between Spinnaker & Cruising Class? 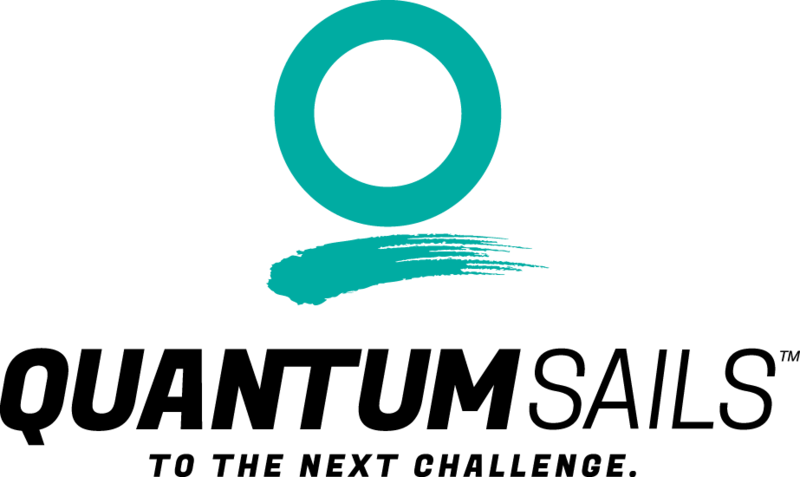 Is your PHRF value correct? Did something come up and you are no longer racing that event? Competitors are requested to check in at the RC before their start Saturday. This was not explicitly mentioned in the SI, although the RC will be flying Lima. 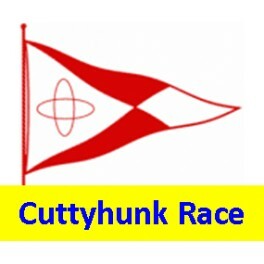 Don’t forget that the Cuttyhunk Race is coming up fast on July 7th with a preliminary scratch sheet posted. A big thank you to Quantum Sails for their continued support of our racing (and post racing!). 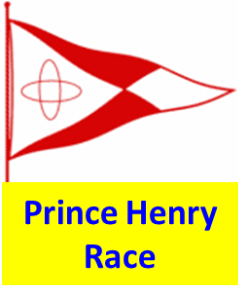 I hope to see everyone at Tiverton Yacht Club following racing on Saturday.